Wendy Phillips again uses multiple voices and points of view to present a fraught situation from multiple angles, to allow a more complete picture to emerge. Using this technique she delves into the murky world of third world refugees and human trafficking. And the way young Canadian people respond to so foreign, literally, a situation. The concerns and preoccupations of Canadian teens are thrown into sharp relief in the glare of the truly dire circumstances of people from elsewhere in the world. 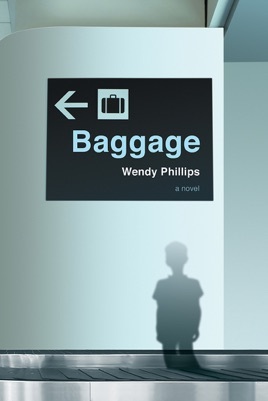 With her keen eye for the emotional lives of teenagers, Wendy Phillips keeps us on the edge of our seats as secrets are revealed, alliances shift, true characters emerge under stress, and everyone has to find a way to cope with their baggage.